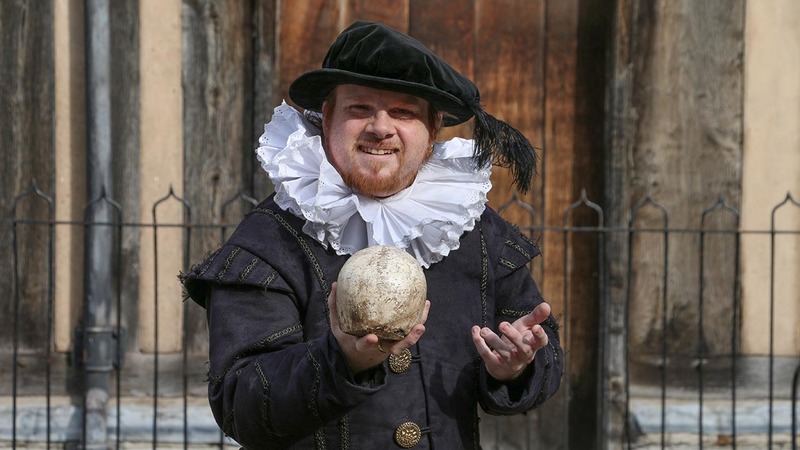 Join Shakespeare himself (costumed actor guide) for a comic & historical guided tour of Tudor Stratford upon Avon. Shakespeare's No Holds Bard Tour will tell you tales of his loves, tragedies & inspirations amongst Stratford upon Avon city sights. Individual tickets: Tickets from £10+. Minimum 2 persons to book. Duration approx. 90 minutes. Private groups: from £150 24 hours minimum notice required.